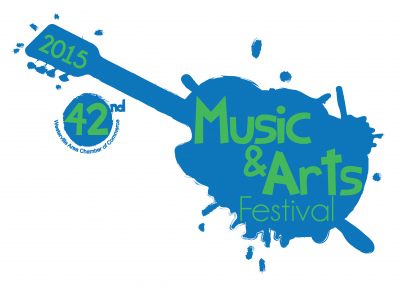 Volunteer at the 2015 Westerville Area Chamber of Commerce Music & Arts Festival! Sign-Up to volunteer at this year's Westerville Area Chamber Music & Arts Festival! Hospitality Assistants – volunteers relieve artists for short breaks and pass out festival programs to patrons. Volunteers will cover all artists in the festival, guaranteeing that every artist is taken care of at all times. Parking Assistants – volunteers monitor the parking areas and help with traffic flow throughout the festival. Shifts are 1-2 hours. Youth Exhibit – volunteers work in the youth exhibit area, 2nd floor of the Everal Barn (air conditioned). Volunteers watch over artwork displayed by Westerville students. Shifts are 2 hours; contact Mashawn Stroh, 882-8917 or mstroh@westervillechamber.com. This year’s festival will be held Saturday, July 11 from 10 a.m. to 7 p.m. and Sunday, July 12 from 10 a.m. to 5 p.m. at Heritage Park/Everal Barn in Westerville. For more information, please contact Matt Lofy at mlofy@westervillechamber.com or contact the Chamber Office at 614-882-8917.